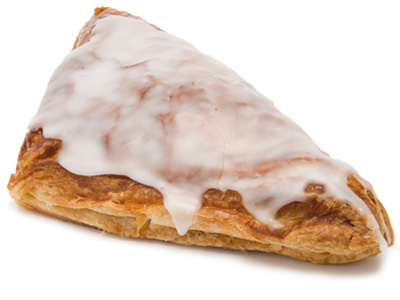 Our Large apple danish is a firm favourite. Made using our traditional 100 year old family recipe. It’s jam packed with fresh Italian apples, finished off with a delicious fondant.